Central North Island is a traveller’s paradise. A region that spans about every natural landscape you can think of. There’s beaches, vineyards, the Ruapehu skiing region, caves and an active volcano! If you're looking for things to do in Central North Island, you've come to the right place. Known for its volcanic activity, national parks and cosmopolitan cities, there are plenty of activities and things to experience in New Zealand's North Island. Famous for being the home of middle-earth, visit Hamilton and Waikato to experience the Hobbiton tour and actual film set from the Lord of the Rings trilogy. The Hobbiton movie set guided tour is an absolute must-do experience for not only the film buffs but if you're looking for the ultimate things to do in New Zealand. If you're looking for things to do in Rotorua, you can't go past the Hells Gate Reserve walk with Mud Bath and Sulphur Spa. Experience the largest hot water fall in the Southern Hemisphere before relaxing in the natural geothermal mud paths. If you like the sounds of that, then you'll also like the live marine volcano tour of White Island found in Bay of Plenty. If you'd prefer to explore Central North Island at a more relaxed pace, the Catamaran sailing brunch cruise will go down a treat. Enjoy the scenic cruise on Lake Taupo whilst enjoying 360 degree views of snow capped mountains. 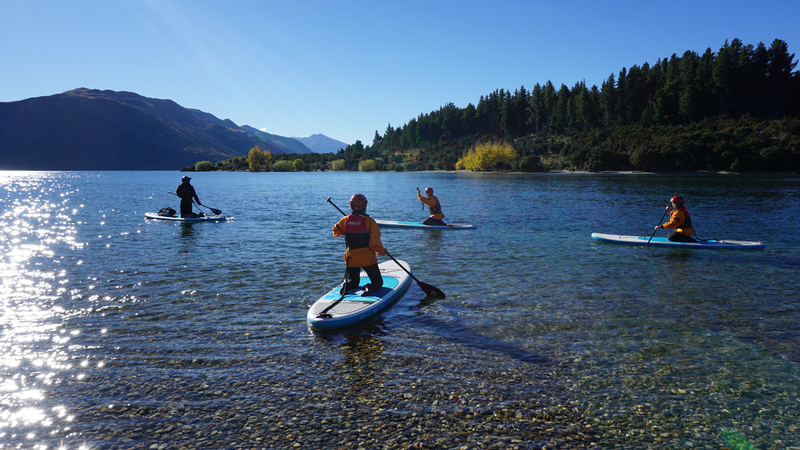 With our things to do in Central North Island, we have all the experiences you need to discover Rotorua, Bay of Plenty, Hamilton, Waikato, Taupo, Coromandel and Waitomo.